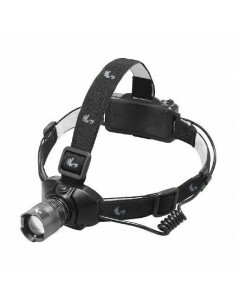 Headlamps There are 5 products. 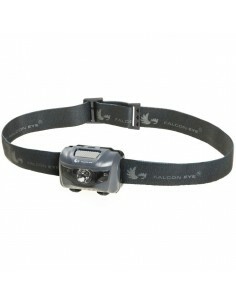 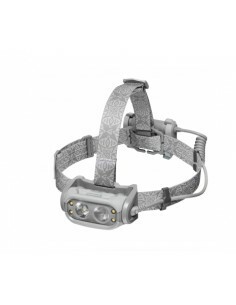 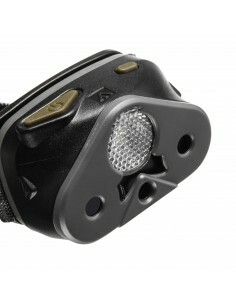 FALCON EYE HEADLAMP ORION with a capacity of 160 lumens and an effective range of up to 50 m. Equipped with one white and two additional LEDs to green light and red and three modes. 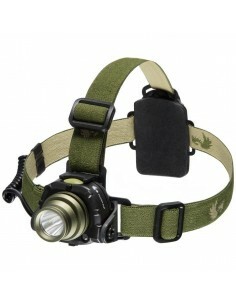 The flashlight is mounted on the head with an adjustable, comfortable headband made of stretch fabric.